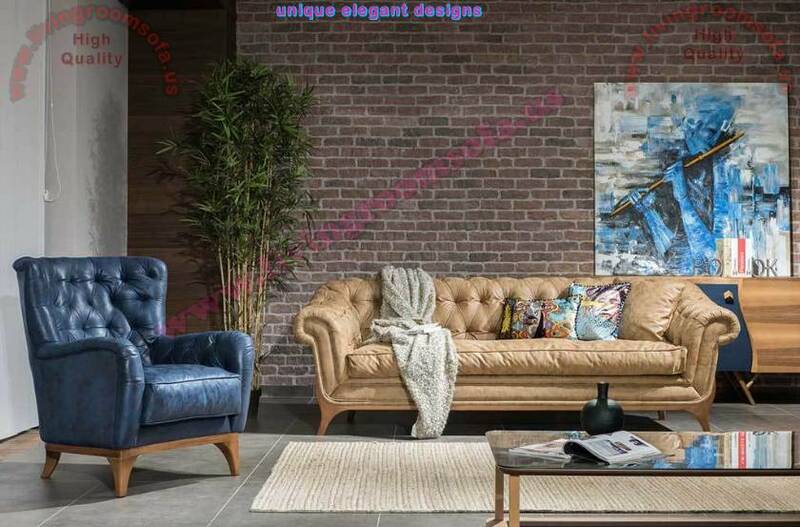 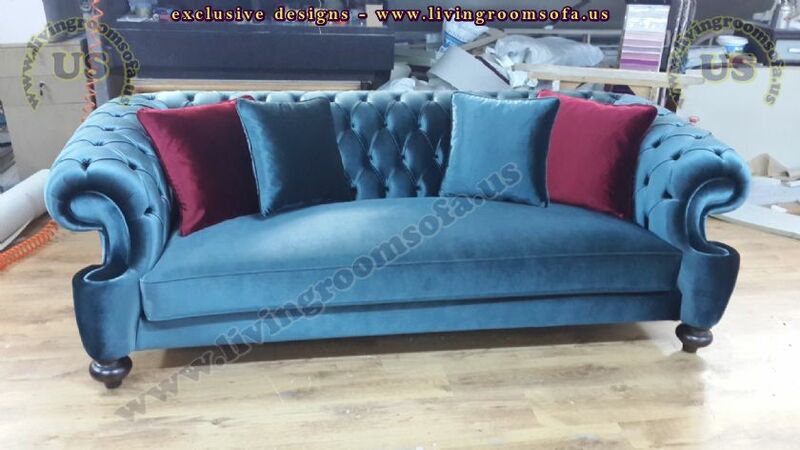 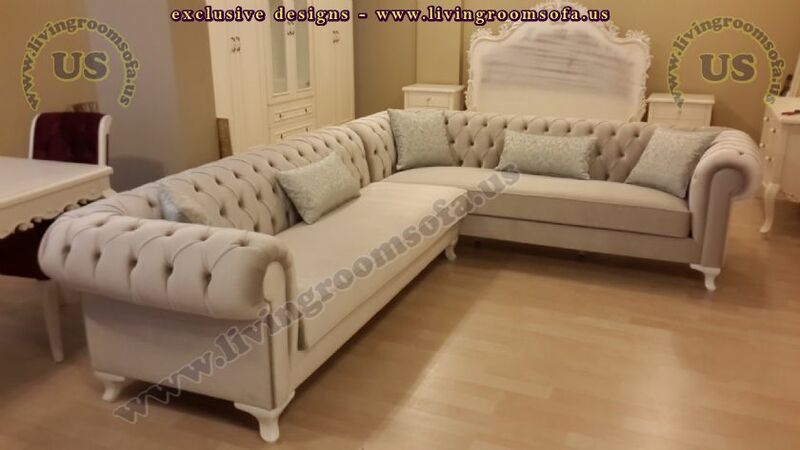 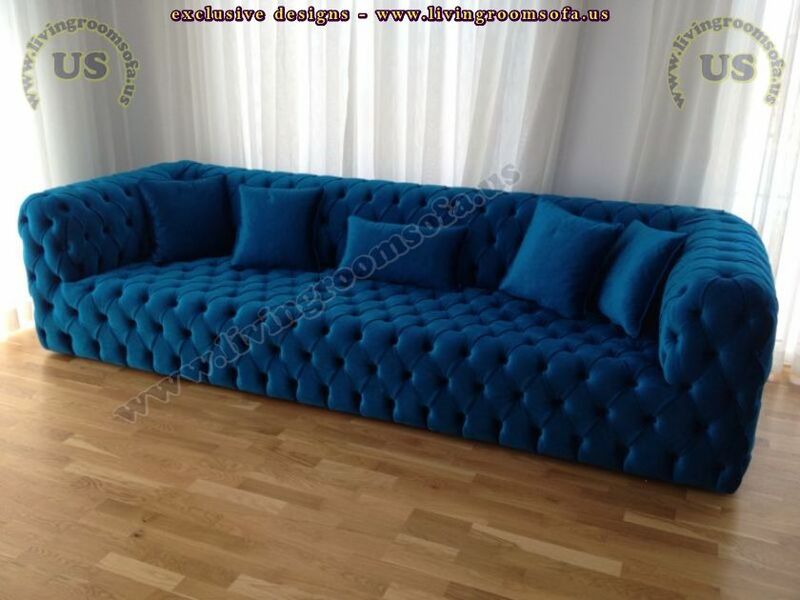 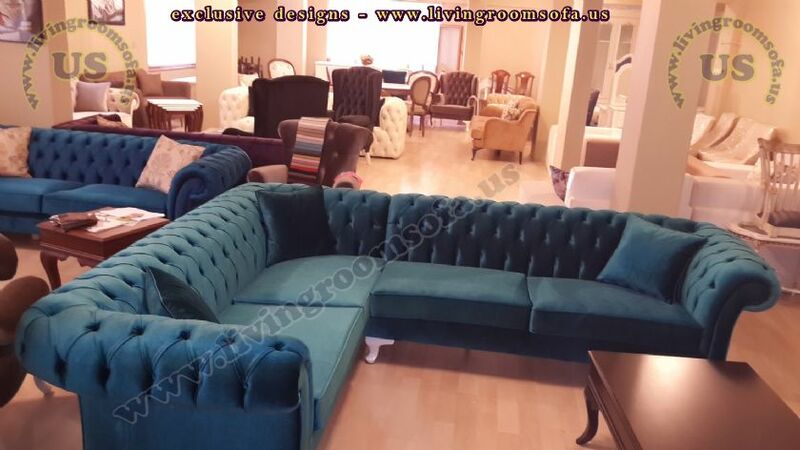 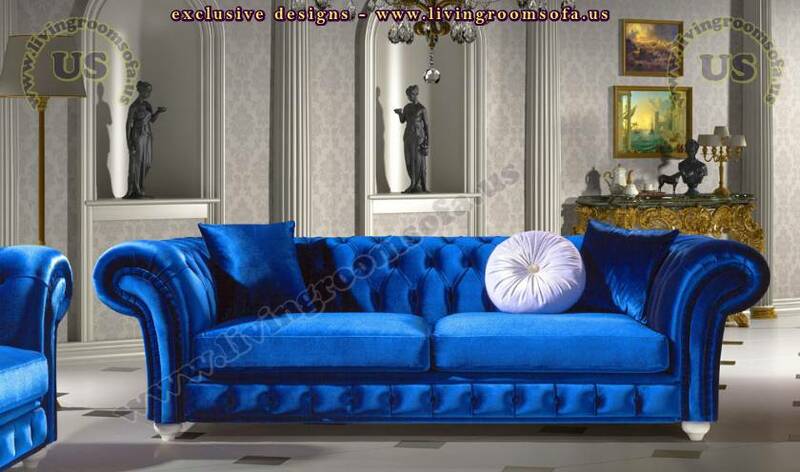 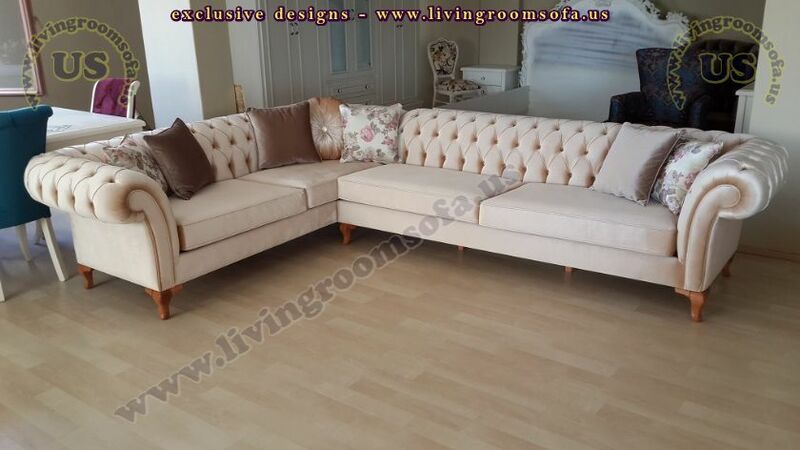 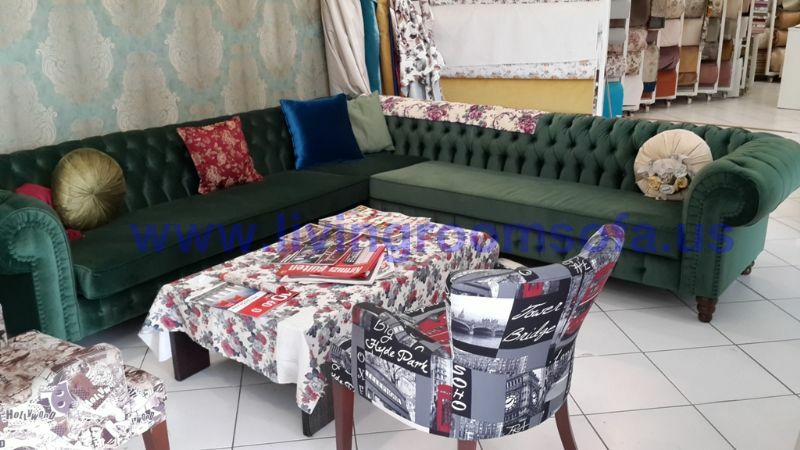 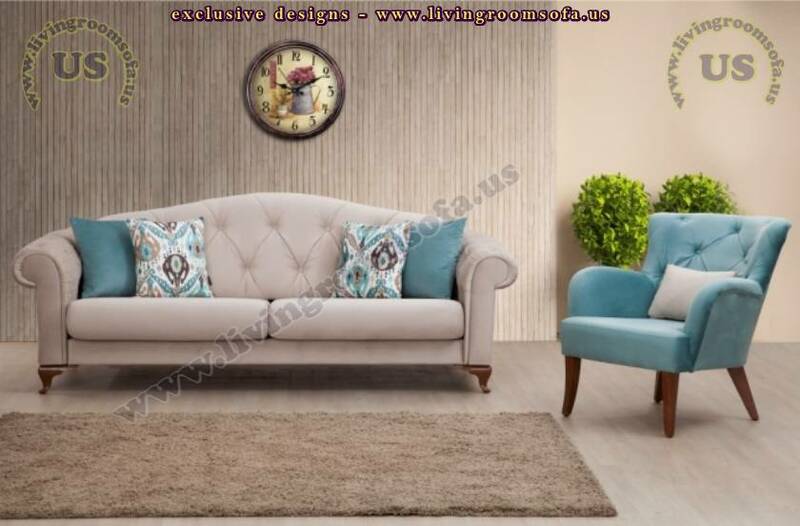 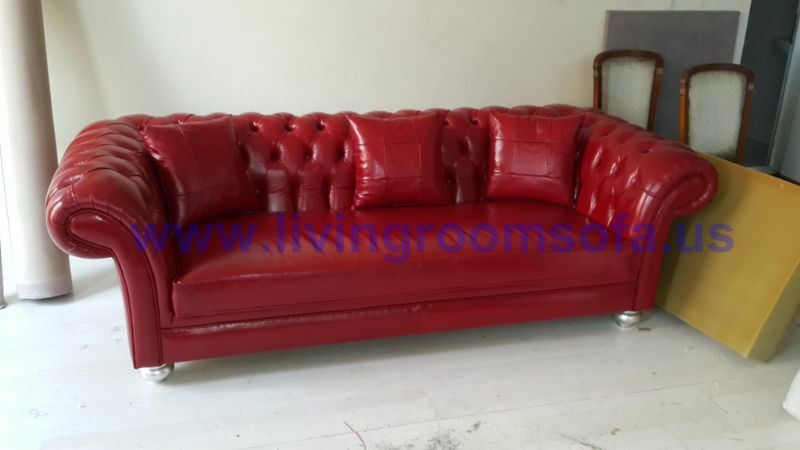 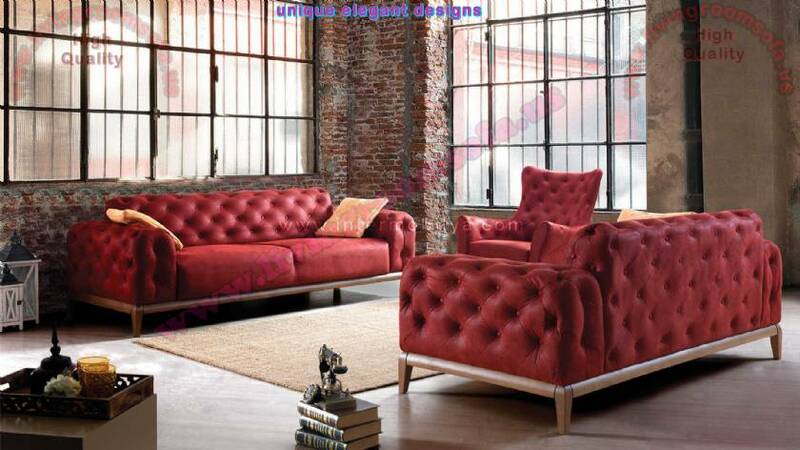 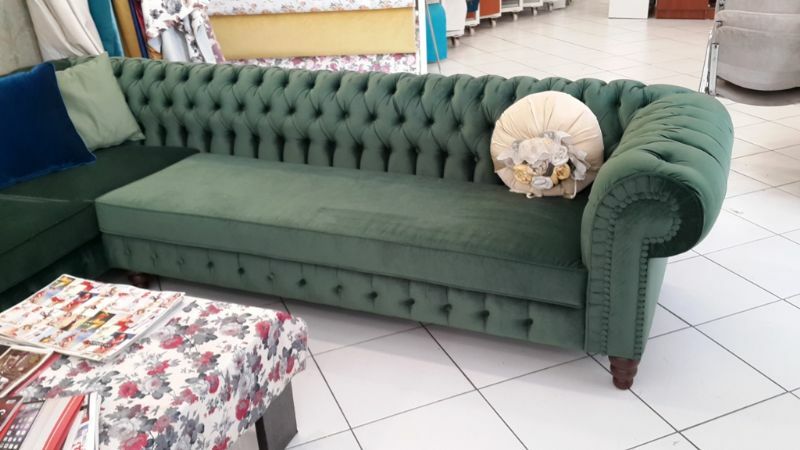 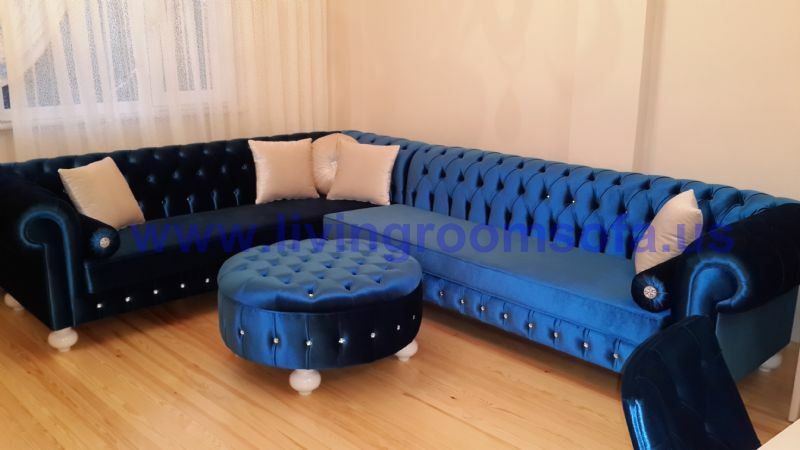 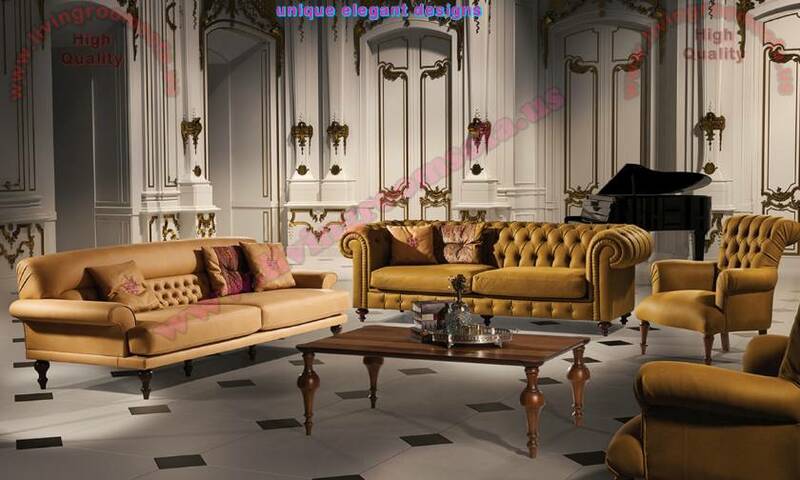 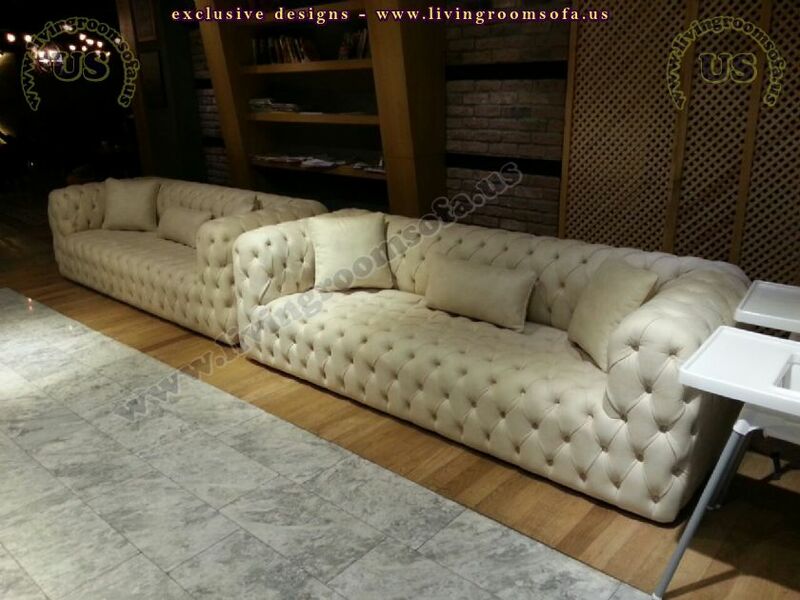 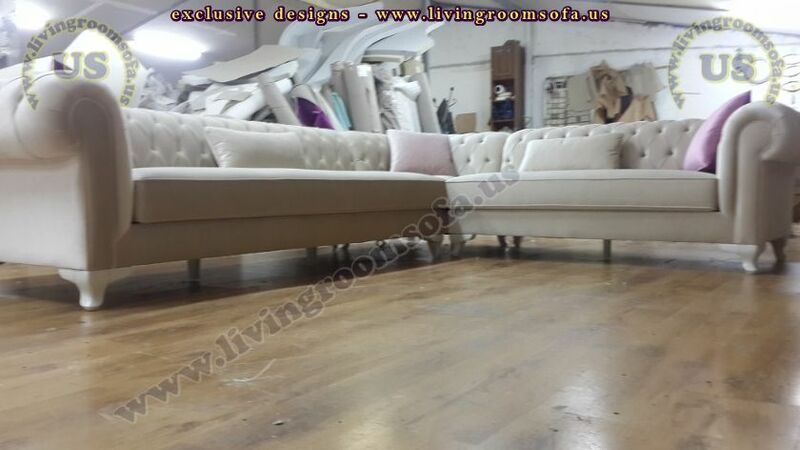 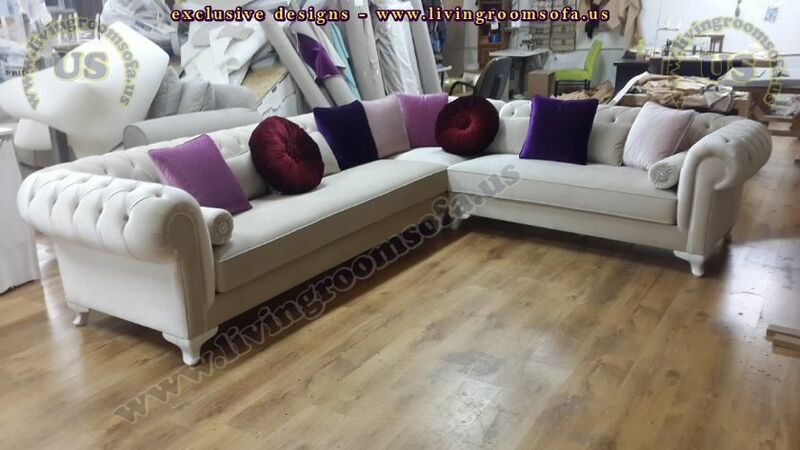 New Corner, L Shaped Chesterfield Sofa Collection. 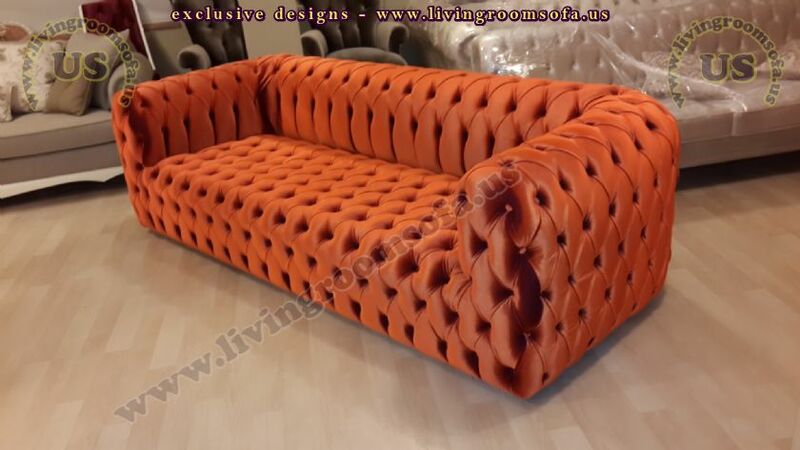 Wonderful Handmade Designs. 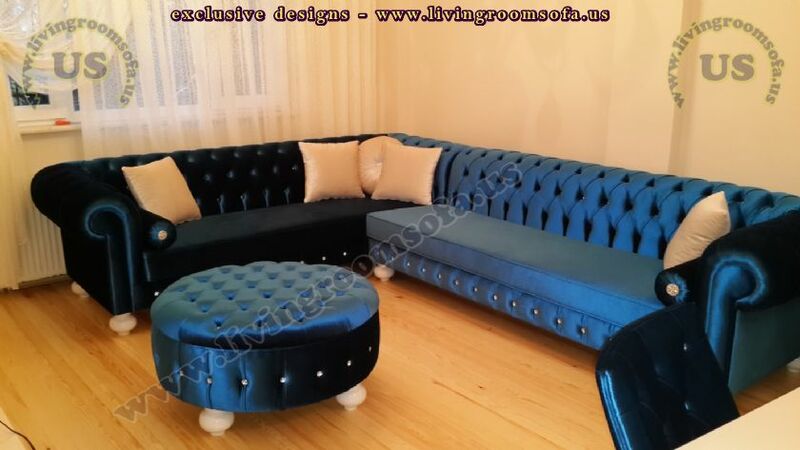 Fabric, Velvet, Leather, Colorful, Pink, Black, Red, Purple, Blue And More Colors.